It's time for a revolution, a fashion revolution that is. 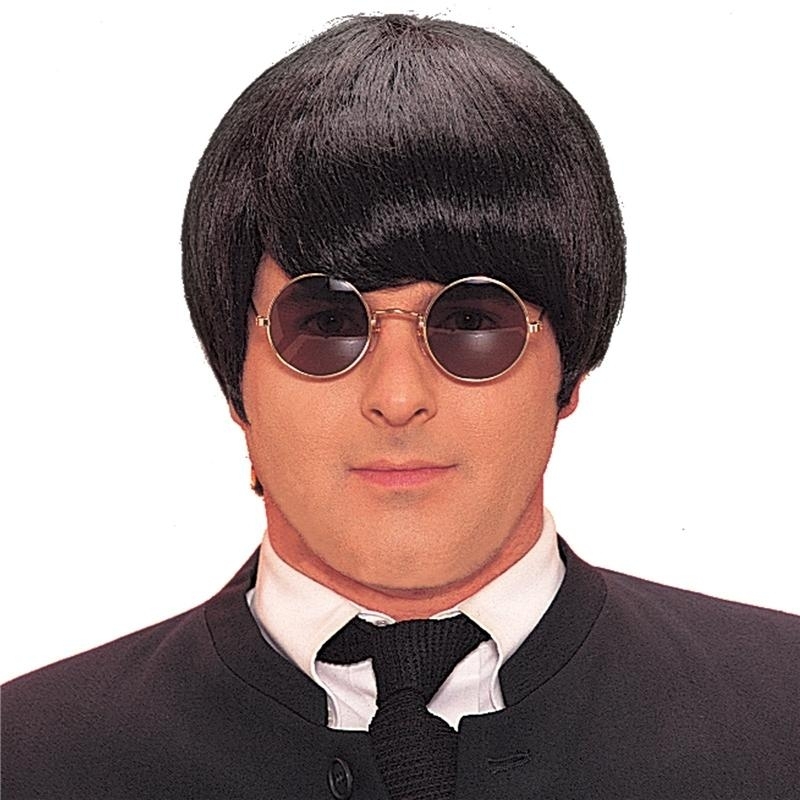 The 60s Mod Black Adult Wig will take you back to an era of music mania and pop art. This wig is styled in a thick, smooth even single layer cut and is of short length measuring just 5" from tip to the lowest point. Pair with a suit and sing along to Paul & John, and it will seem like you just stepped out from a 60s fashion catalog.